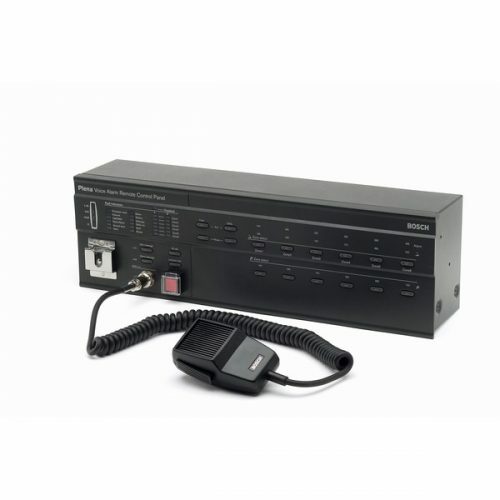 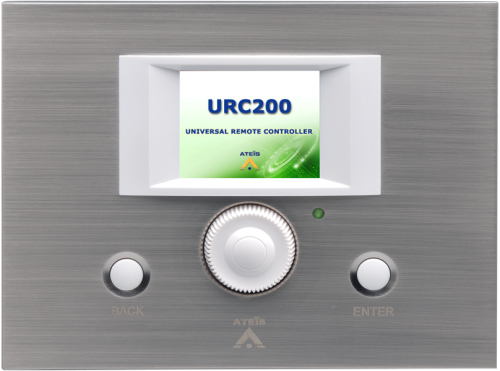 URC200The URC200 is an programmable remote controller (TCP/IP) for the LAPg2 & ECS DSP audio matrix System and the IP-media streamers with VOX-NET IP Media software. 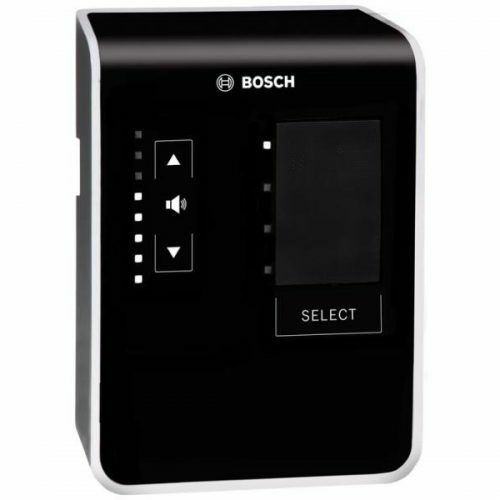 The URC200 is powered over IP and easy to integrate with current demands for room controllers like light, curtains, sound and video control. 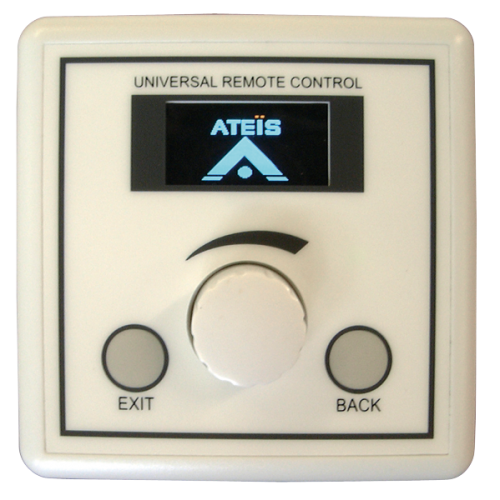 The full color display is easy to read and has a low-power consumption to allow for long lines and multiple devices into one system. 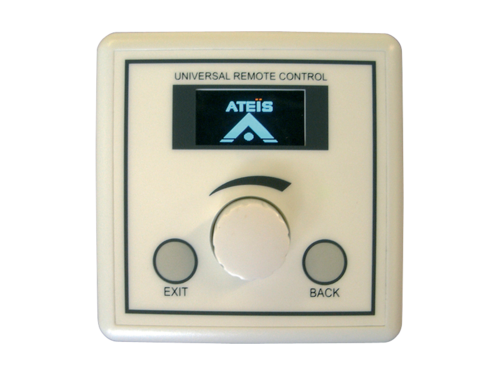 URC is a programmable remote controller with display. 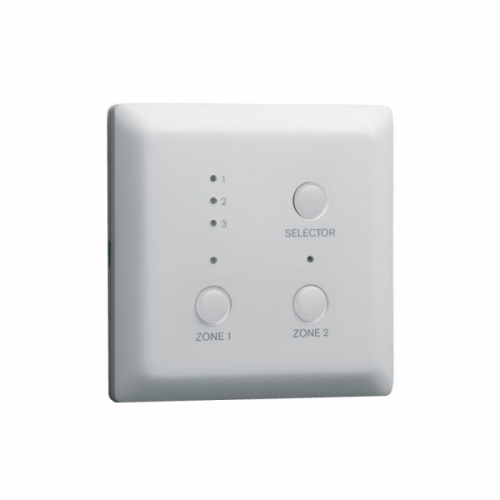 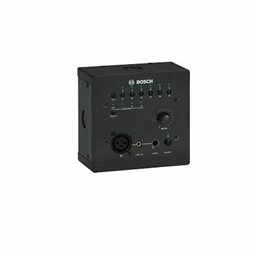 RAC5 is a wall mounted level 5 sources selectors. RAC8 is a wall mounted level and 8 sources selectors. 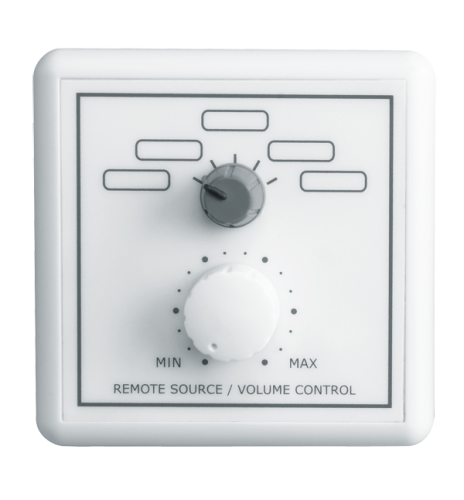 The Plena Voice Alarm System remote control panels allow the system to be controlled remotely from one or two remote locations. 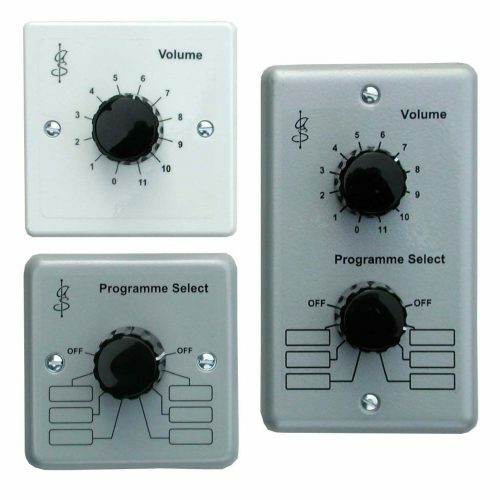 There are five models available:• The fireman's panel, which has oversized, illuminated controls and an all-call function• The main RC unit, which duplicates the front panel of the Plena Voice Alarm System Controller• The RC extension, which duplicates the front panel of the router• The main RC kit• The RC extension kitThe kits are a functional match to the remote control and the RC extension, with connectors on the front panel instead of controls and indicators.